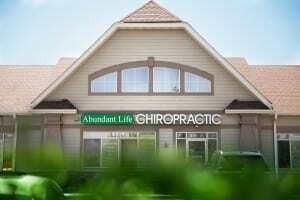 Our team at Abundant Life Chiropractic is dedicated in meeting you where you are at. We strive to fully understand the extend of the injury to properly rehabilitate your body. Our state of the art approach begins with a comprehensive examination and consult. 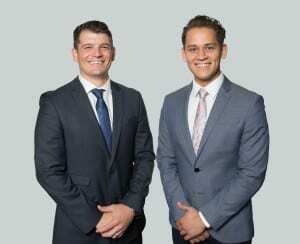 We are very particular about the details of your case before ever going hands on with a patient. Another aspect to spinal rehabilitation that allows us to provide you with the best possible care is the motion-study x-ray analysis that our clinic offers. The motion-study analysis allows both the doctor and the patient to clearly visualize the problem areas in the spine vs the areas that are working the way that they should. The motion-study x-ray analysis allows our doctors to work very specifically with the areas that require rehabilitation. Finally, the technique that our clinic utilizes helps provide results as quickly and efficiently as possible. Torque Release Technique is the technique of the 21st century. Essentially, the best of the best from all 150+ chiropractic techniques was extracted and then combined to produce the most cutting-edge approach to spinal rehabilitation. Our technique doesn’t produce any cracking or popping noises and is gentle enough for all ages. 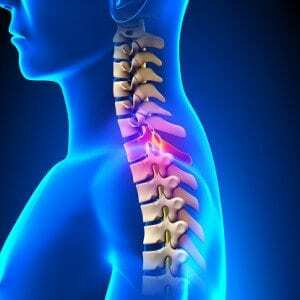 If you have been injured, call our office today for a consultation on how we can help you with spinal rehabilitation. Our goal is to allow you to live the healthiest life you can – drug free!